Looking to sample the Mexican cuisine? 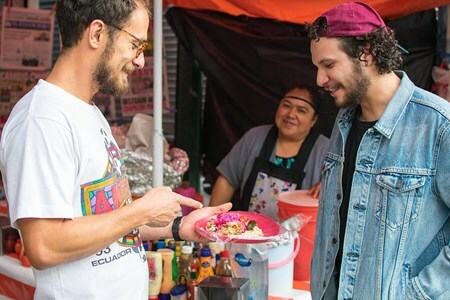 Well, join us on our Foodie Tour in Mexico city where we have tailored the perfect route to enable you to discover the diversity of gourmet and ... moretraditional Mexican food in San Juan and La Merced; our best-loved markets. You'll have the chance to sample pre-hispanic snacks, the finest selection of mole, Cochinita Pibil, tacos, seafood, creative spicy salsas, and much more! Stroll around the Merced Market sampling diverse traditional foods. Visit San Juan Market and sample the gourmet expression of Mexican meals. We have picked the most historic and representative traditional bars “cantinas” just for you! 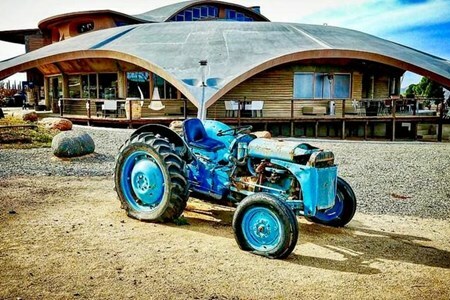 You'll enjoy a traditional afternoon like the locals from the good old days while you ... moresample traditional food, drinks, as you acknowledge our culture and history. Join us and let us help you to explore less known districts of the city, unknown even by a majority of the locals. We'll walk you by iconic modern monuments and majestic historic ancient ... moreresidences while taking in the architectonic currents and urban artistic expressions that define our city. We'll take you to Guerrero, San Rafael, Santa Maria La Ribera, Tabacalera, and many more neighborhoods. You'll get the chance to taste pulque; a pre-hispanic medieval drink, known as the beverage of the gods. You'll also be able to discover the real tacos! Stroll through the most typical sites of historic neighborhoods. Tour historic monuments and Kiosko Morisco. Acknowledge the museums and public libraries. First-hand experience in a traditional cantina. 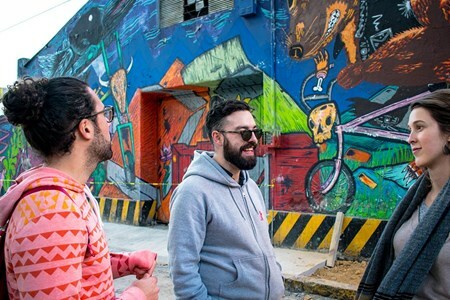 Walk past diverse urban murals. Join us, hop on the Metro and shun your comfort zone and allow us to help you to discover mysteries unknown even to most locals. You'll get the chance to discover unremembered art ... morepieces and neighborhoods. This experience will enable you to learn more about our history and culture. We'll help you to explore surreal markets with medicinal plants, sorcery, and mystic traditions. You'll have the chance to sample exquisite flavors! 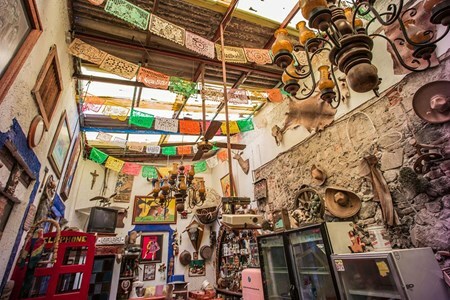 We'll grab drinks at ancient “Cantinas”, take in the Mexican culture as we enjoy traditional snacks to the tunes of Mariachi. Convene at Balderas Metro Station. Enjoy Metro transit to Merced Station. Stroll around the city center. 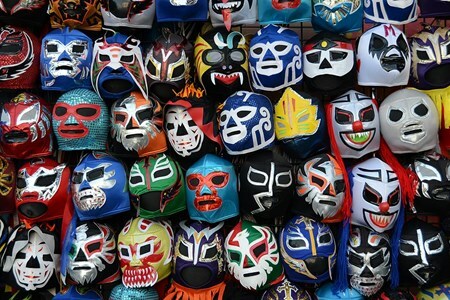 Wishing to enjoy a classic wrestling match and a night packed with folkloric music? Join us and get the chance to experience the passion of the arena and witness the local lifestyle ... morein this traditional spectacle. We conclude the night by going into a classic saloon, grab some drinks and listen to traditional music in an enchanting urban setting. Convene at the starting point. Stroll towards the Lucha Libre Arena. Observe the spectacle in premium seats. Enjoy drinks at a classic cantina. We have researched for many years and singled out the finest taquerias in Mexico City that you can savor! Join us on this Taco adventure and get a chance to savor as much food as you ... moreas your stomach can handle. This experience will enable you to sample campechano, quesadillas, pasta, suadero, volcán and many more delights of the vast taco world while enjoying a drink of michelada or a fresh juice. Stroll around the local taquerías. Sample diverse tacos from vast regions. Your one-day wine tour kicks off with a pick-up from your Airbnb, cruise ship, or hotel. 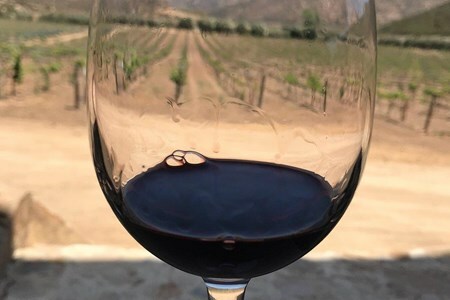 You'll enjoy a brief drive to Valle de Guadalupe, as your sociable Valle Wine Life host/hostess ... morerecounts to you some important facts about the wine region as well as the production of wine. 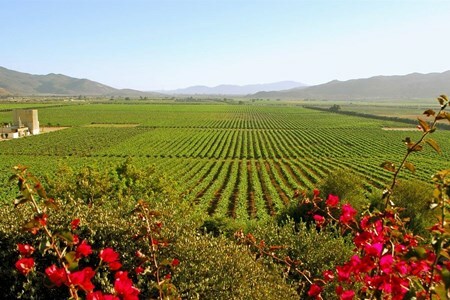 You'll have the chance to visit 3 premium Valle de Guadalupe wineries, where you can taste a wide variety of wines distinct to this region. You'll enjoy the company of your personal host, who will be with you throughout the day to ensure that you experience priority service and authentic VIP treatment. 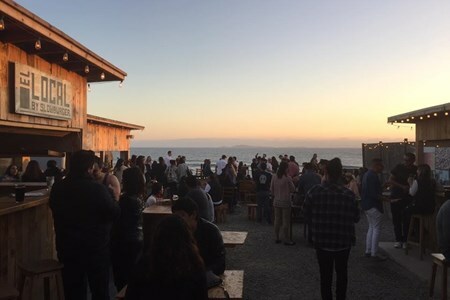 At the end of the tour, guests will have the chance to enjoy an all-you-can-eat taco experience that includes the very best of fish and shrimp tacos from Ensenada. At the end of this adventurous day, you'll receive a gift to appreciate your experience. We invite you to this lunch tour in a tiny fishing village not far to the north of the renowned Rivera Maya cities. This tour combines everything that makes this ‘Pueblo Encanto’ distinct. ... moreIt is designed to offer an experience unlike any other. This culinary journey will take you to diverse local eateries and small family places. You'll get the chance to eat by the beach as you enjoy the fresh fish of the day caught fresh from the Caribbean Sea. Make your booking through us now and allow us to take you to the heart of this enchanting and serene town. This experience will enable you to sample and share the food like a local. Puerto Morelos is a gem renowned not just for its preserved marine park, it is also famous also for its traditions and people that make this destination an authentic Pueblo con Encanto! Bring your big appetite and enjoy your cooking experience! We'll take you off 5th Avenue to five or six unique local restaurants. 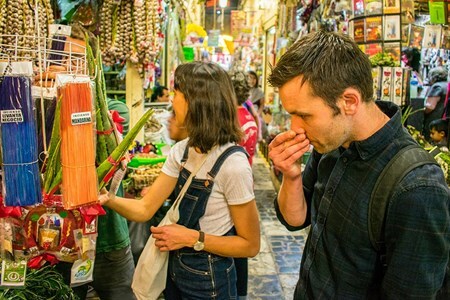 Your guide will describe ingredients and cooking processes as well as how it is related to cultural, historic and social norms of the area, and also the meal you dig your teeth into. You'll enjoy eating, tasting and appreciate the foods at each location. You'll be surprised to discover how complex and unique Mexican flavors can be. 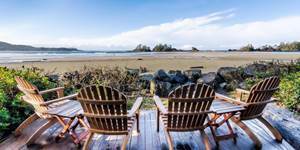 This walking tour enables you to take full advantage of the distinct neighborhoods situated off 5th Avenue. Make your booking through us now and let's discover together authentic flavors of traditional Mexican cuisine in Playa del Carmen! Bring your big appetite and enjoy your cooking experience! Join us on this Food and Market Tour and discover Cancun city which is renowned as a favorite beach destination. 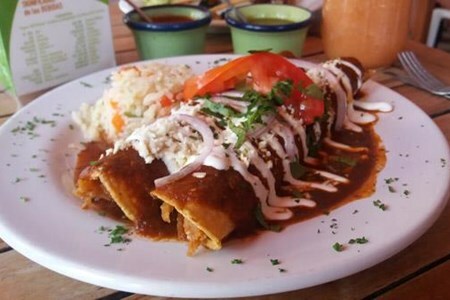 We'll also take you to an unknown Cancun that is packed with local ... morefoods and great flavors. Make your booking through us now and get the chance to discover the hidden markets, flavors, and neighborhoods away from the big resorts. 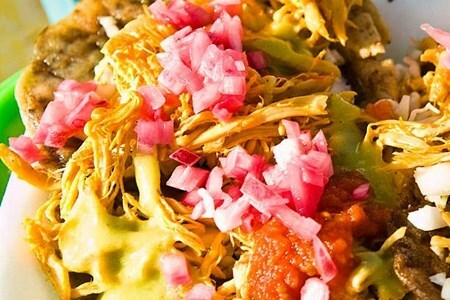 This tour will enable you to sample traditional Mexican food in the local market. 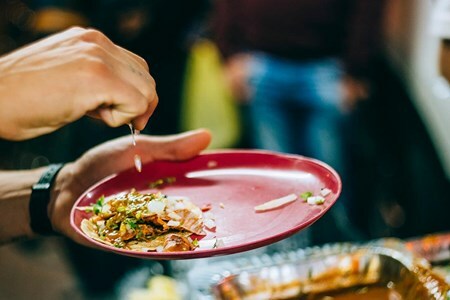 You'll learn about regional products and discover Mexican recipes as a fusion of pre-Hispanic traditions with Middle Eastern, European, and North East Asian influences. This experience will enable you to discover multiple destinations in the heart of Cancun districts where the locals enjoy authentic Mexican gastronomy not found in the tourist destinations of the city or in any resort. 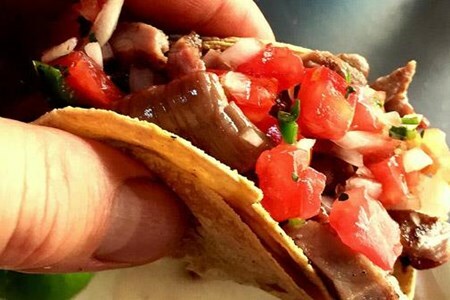 This Taco tour is designed to help you to discover local district hot spots. We take you on an exploration of the back streets to discover the best of the local restaurants. 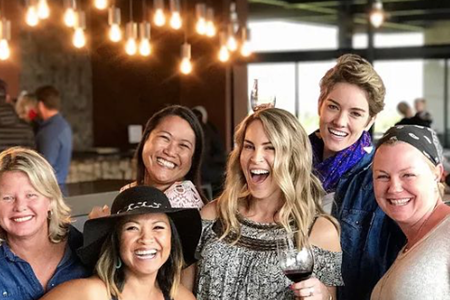 You'll get the chance to sample the most toothsome flavors in the regional foodie Gems as a Sociable and Knowledgeable Local guide narrates to you engaging stories about the history of Los Cabos, the Traditions as well as the Life of the Locals. 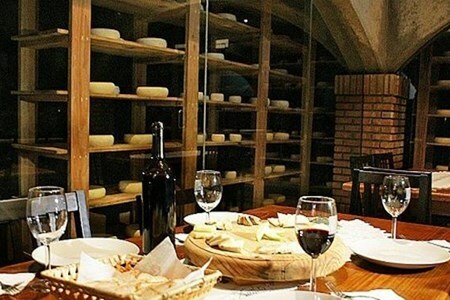 This tour is not just a typical “food tour” it is an experience to help you learn more about the tastes and life of the locals, the local way. A perfect introduction for first time visitors of all ages. 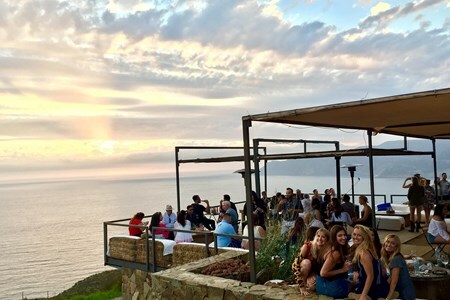 Treat yourself with the most delicious "Eats" just like the locals and Enjoy the delicious Urban Foods that make of Baja a paradise for foodies. Our local "Food Experts” will walk with you through downtown Cabo to the local's favorite Food Spots. As your local Food Experts, we have hand-picked the eateries with the best Local Flavors and Hygiene. 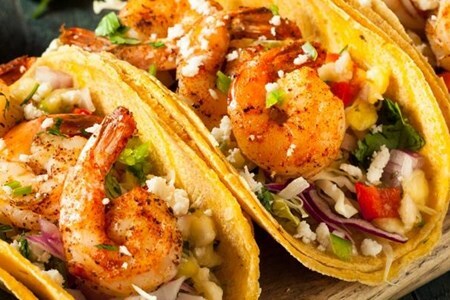 Meet the local Food Artisans who craft for you the best Fish Tacos, Tostadas, Salsas, Al Pastor Tacos, Aguas Frescas , Mexican Desserts and Much More. Vegetarians are more than welcome. We invite you to join us and get the chance to explore and discover "Todos Santos -Pueblo Mágico": one the most exquisite gems of Baja. This town is packed with mysticism and colors ... moreand is also the home of the world-renowned "Hotel California" (the one featured in the song). We convene and depart at around 10:30 am from our meeting location in Cabo San Lucas, to ride on board our luxurious air-conditioned van as you enjoy a pleasant picturesque drive. 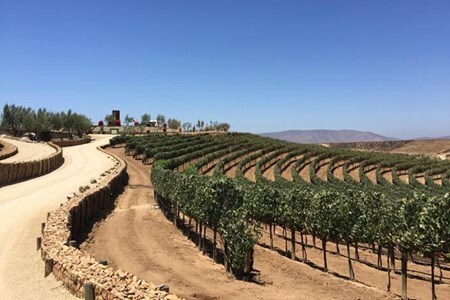 You'll admire the scenic landscape of the Pacific Ocean shoreline where the desert joins the ocean while you take in the Peninsulas' rough terrain as we drive to Todos Santos. 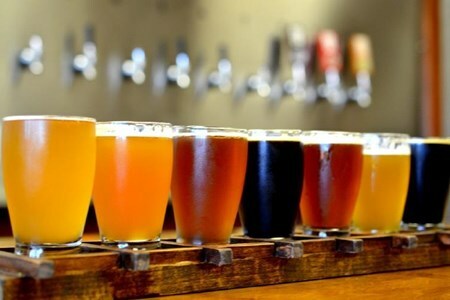 You'll enjoy a stroll in the company of your guide around this adaptable and food lover's destination; the tour guide will take you to taste some of the most savory and authentic bites that the town has to offer. You'll sample the best of the regional Tacos and Empanadas. Delight your spirit when you sample Mezcal from the regional "Mezcalería". You'll also learn about the medieval nectar of Agave and sample the regional crafted cheese prepared using a native recipe. We'll also take you to the Mission: the birthplace of this town, this is a must visit. You'll enjoy some free time to do shopping and sightseeing. We'll then board our unit and do one final stop in an organic farm and eatery for dessert. Make your booking through us now for a chance to enjoy the flavor and magic of Baja. 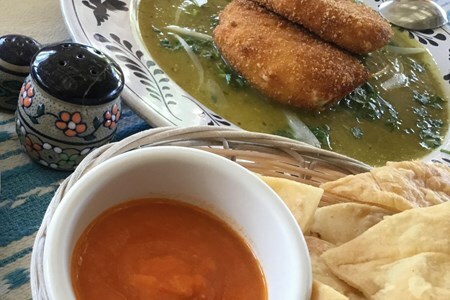 Treat yourself with the most delicious "Eats" in Todos Santos. Our local Experts will conduct you through an enjoyable day of discovery. As your local Food Experts, we have hand-picked the eateries in Todos Santos with best of the Local Flavors and Hygiene. Small group tour with limited availability, Book Early!! Find local tasting tours & activities in Mexico. Sort by location, theme, tasting, activity, day, duration, price etc.